It has been woven into a tight round sec­tion and is not inclined to loosen up or fluff up. It floats well for drifter fishing but will also cut under the sur­face easily. Like all Dyneema-based braids, it tends to lose its colour in use but not its excep­tional strength. To increase the useful life of this high-value reel line we recom­mend reversing it onto a spare spool after pro­longed use. This effect­ively brings new, unused braid to the top and buries the material which has had the most wear to the bottom of the spool. 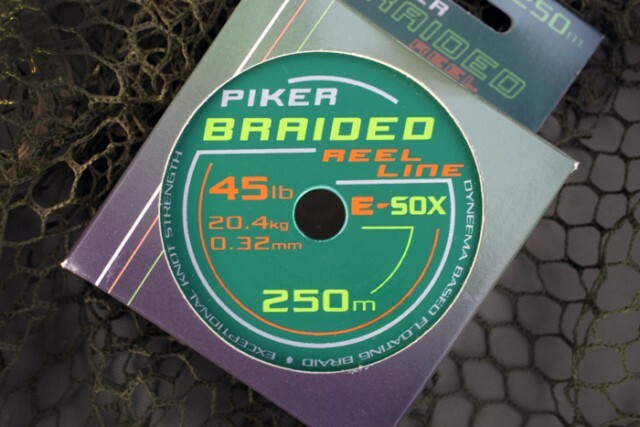 Available on 125m and 250m spools.